Just as we get going with Spring, winter comes roaring back! A strong, fast moving system's currently moving through the panhandle. the storm looks like it will drop another 4-6'' of snow (above 4000') accompanied by strong SW winds. It looks like the storm will push out tomorrow morning. The cold temperatures leading up to this storm have kept the snowpack cold and frozen. Be most aware of new snow slab formation. Hang in there, spring has to come sometime...right?! Strong winds are going to transport a significant load of snow for the next 12-18 hours. 1-2' of new load should be expected below ridge lines on leeward faces (SE-E-NE-N-NW). The new wind slabs will be sitting on old wind slabs which provide a good sliding surface. In less wind effected areas the new snow is going to fall on soft snow from this past weekends storm. The new snow and older snow will probably bond well, it just might take a couple days. New snow usually takes a couple days to gain strength and adjust to the snowpack it's sitting on. 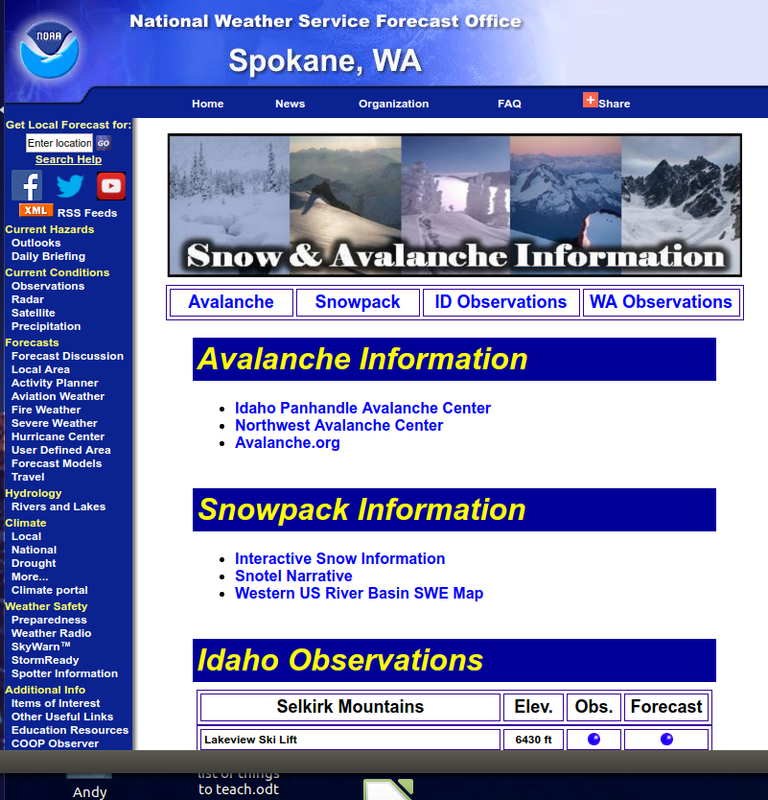 Be heads up to signs of instability (cracking, whoomphing, observed avalanche activity). The snowpack has seen a lot of weight added to it over the past week. 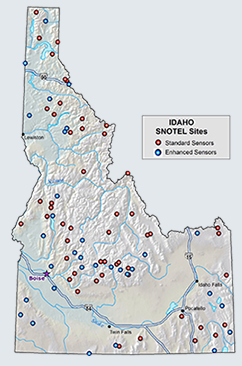 The more weight added to the snowpack ,the more pressure on buried weak layers. So far the persistent weak layers in the snowpack are staying quiet, but be looking out for signs of instability. Cracking, whoomphing, observed avalanches and pinwheels should all be red lights. Try to test the snow on smaller safe spots before exposing yourself or group to bigger avalanche terrain. Temperatures: 43 deg. F. 35 deg. F. 45 deg. F.
Expected snowfall: 0 in. >.5'' in. 0 in. Temperatures: 36 deg. F. 31 deg. F. 38 deg. F.
Expected snowfall: 2-4'' in. >.5'' in. 0 in.